More than 1.6 million Veterans and Service members live in Florida, but only about 6 percent of them bought a home using a VA home loan. 1. No down payment, no mortgage insurance: These are the biggest advantages. $0 down payment. With a VA loan, you can buy immediately, rather than years of saving for a down payment. And, $0 mortgage insurance. This saves you thousands a year and the typical veteran, with the same income, can get approved for a home worth $50,000 more than a non-vet. 2. Use your benefit over and again: You can use your VA benefit it as many times as you want. It is good for the 1st time or 5th time purchase. 3. Your benefit never expires: Once you have earned eligibility for the VA home loan, it never goes away. You may be eligible to buy a home using a VA home loan, even if you served long ago. 6. VA loans are available from almost all lenders: The VA home loan is unlike most other VA benefits. This benefit is available from private companies, not the government itself. The Department of Veterans Affairs does not take applications, approve the loans, or issue funds. Private banks, credit unions, and mortgage companies do that. But, which lender you apply with can make a difference. Veterans United or USAA require a 620 credit score and limit how much you can borrow. I have had veterans with credit scores down to 517 get approved. 7. Buy, refinance or tap into home equity: A VA loan can use the Interest Rate Reduction Refinancing Loan, or IRRRL, to drop their rate and payment without an appraisal, or even paystubs, W2s or bank statements. Even homeowners without a VA loan can use a VA refinance. The VA cash-out loan is available to eligible Veterans who don’t have a VA loan currently. But you don’t have to take out cash to use this VA loan option. You can also use it to pay off a non-VA loan. 8. Lenient guidelines for lower credit scores, bankruptcy, foreclosure: Unlike many loan programs, a lower credit score, bankruptcy or foreclosure does not disqualify you from a VA home loan. A 500 credit score is good enough for a VA loan, as long as your credit the last 2 years is tot terrible. 9. Funding fee waivers: VA typically charges a funding fee to defray the cost of the program. It is between 0.50 percent and 3.3 percent of the loan amount, depending on service history and the loan type. Disabled Veterans who are receiving compensation for a service-connected disability are exempt. 10. Buy a condo with a VA loan: You can buy many types of properties with a VA loan, including a single-family (free-standing) home, a home of up to four units, and even manufactured homes. But condominiums are commonly overlooked by VA home buyers. Condominiums are ideal starter homes. Their price point is often lower than that of single-family homes. And, condos are often the only affordable option in many cities. 11. The seller can pay your closing costs: you can ask for as much as 6% and basically have $0 cost on getting a home. 12. 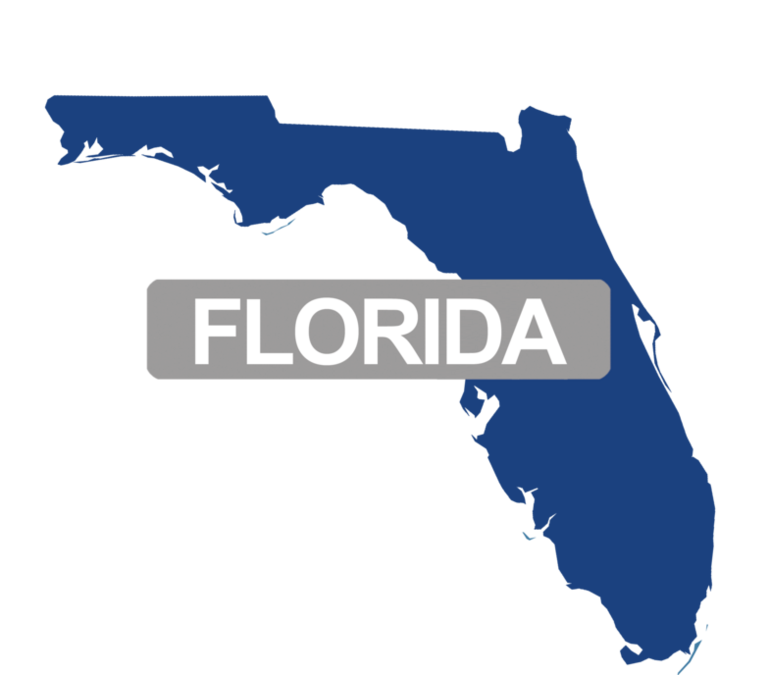 Loan Sizes up to $417,000 in Florida.